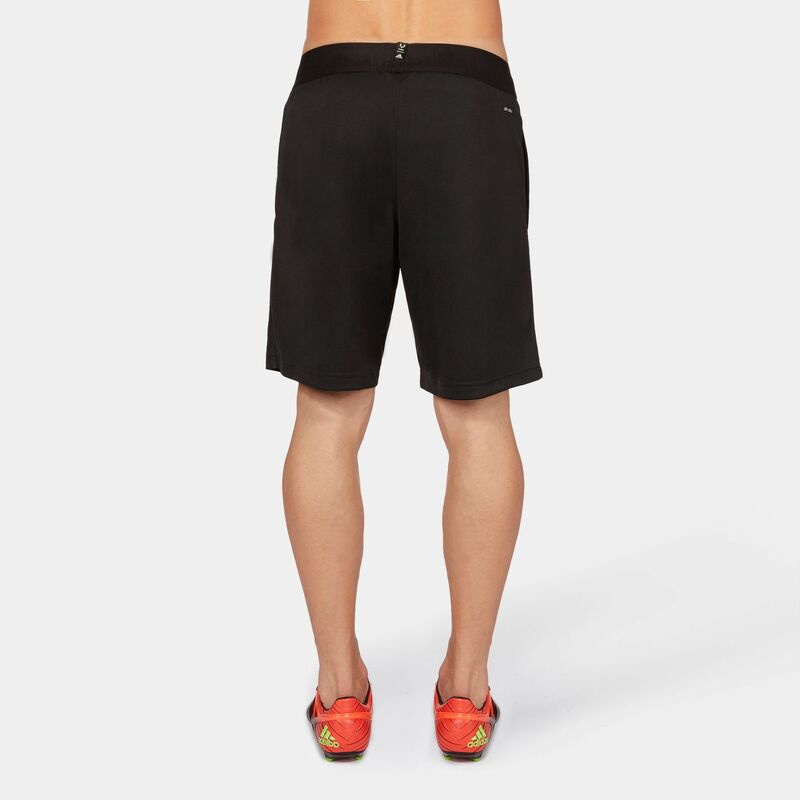 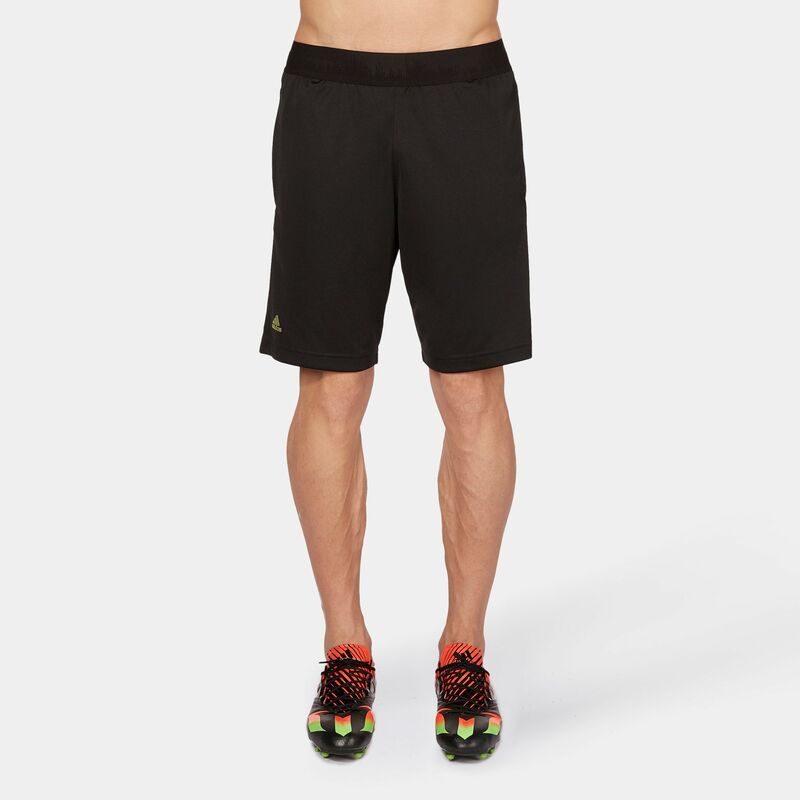 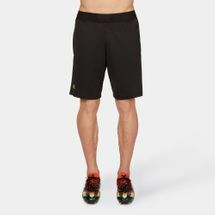 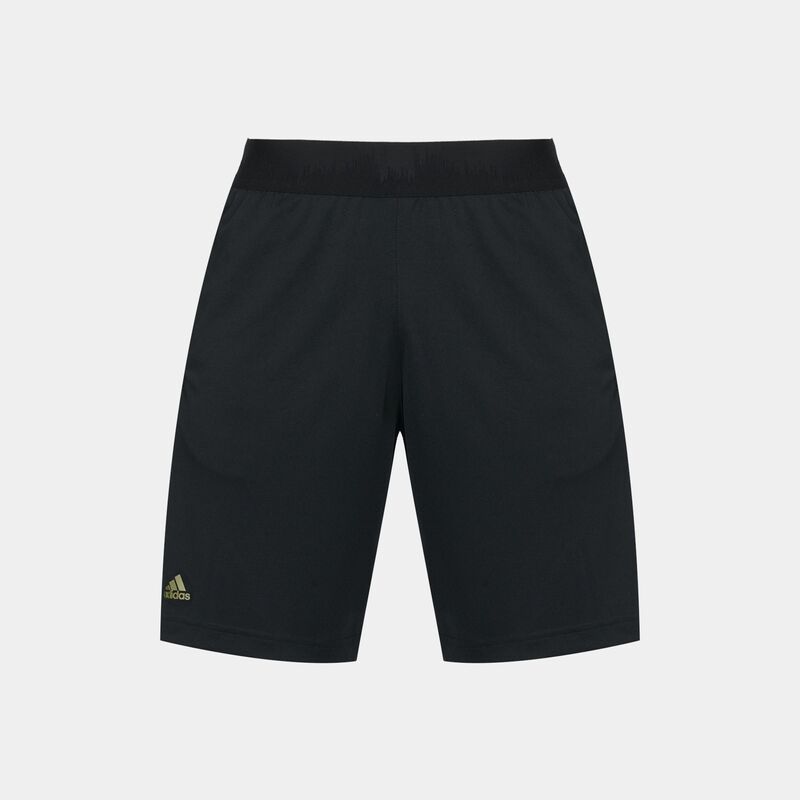 Stay cool and dry at all times with these adidas Melange Training Shorts for men. 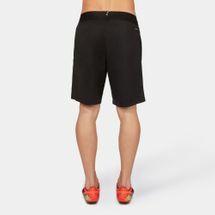 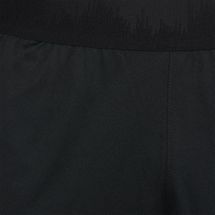 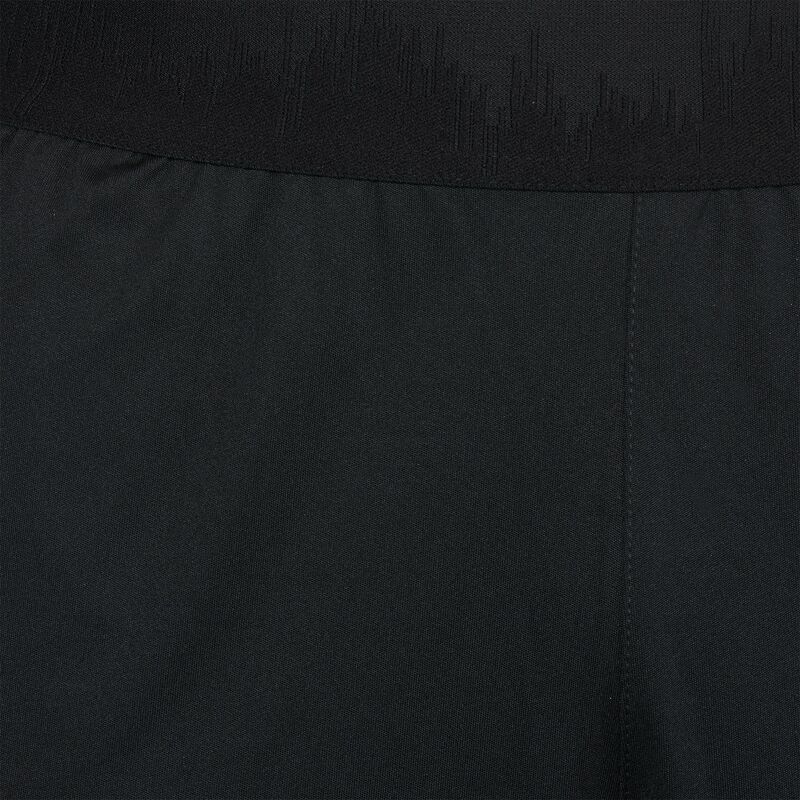 The polyester and knit constructed fabric make these extremely soft to touch while adding adjustability with an elastic waistband and an interior drawcord. 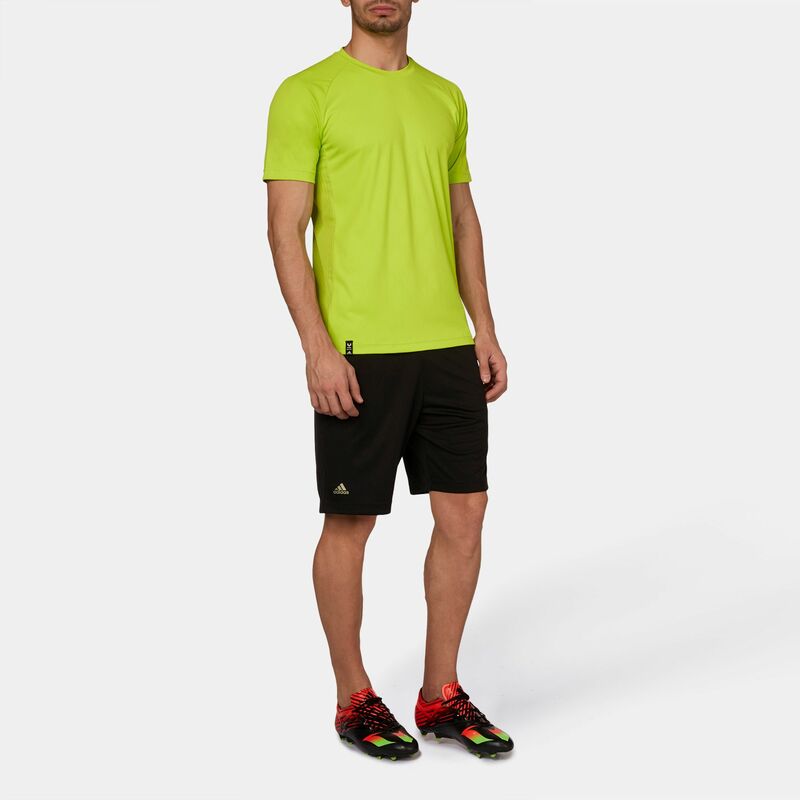 Climacool® technology provides top quality moisture management.